It is difficult to make The Duchess of Windsor a likeable person. 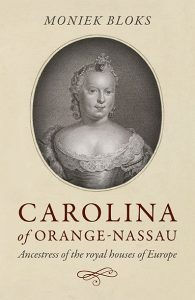 This book was definitely meant to be a semi-positive look on the Duchess but in doing this, it remains awfully superficial. Though you can clearly tell that Andrew Morton knows a lot about his subject, it’s almost like he didn’t write all of it down. From this book alone, the Duchess remains an elusive figure. 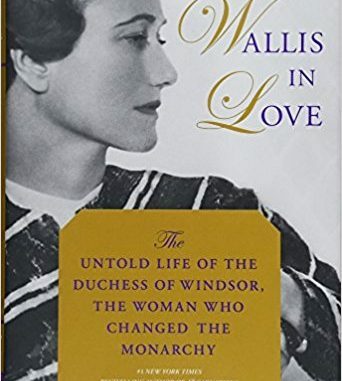 Wallis in Love: The Untold Life of the Duchess of Windsor, the Woman Who Changed the Monarchy by Andrew Morton is available now in both the UK and the US.